Banshee and A Band of Heather are my favorites! 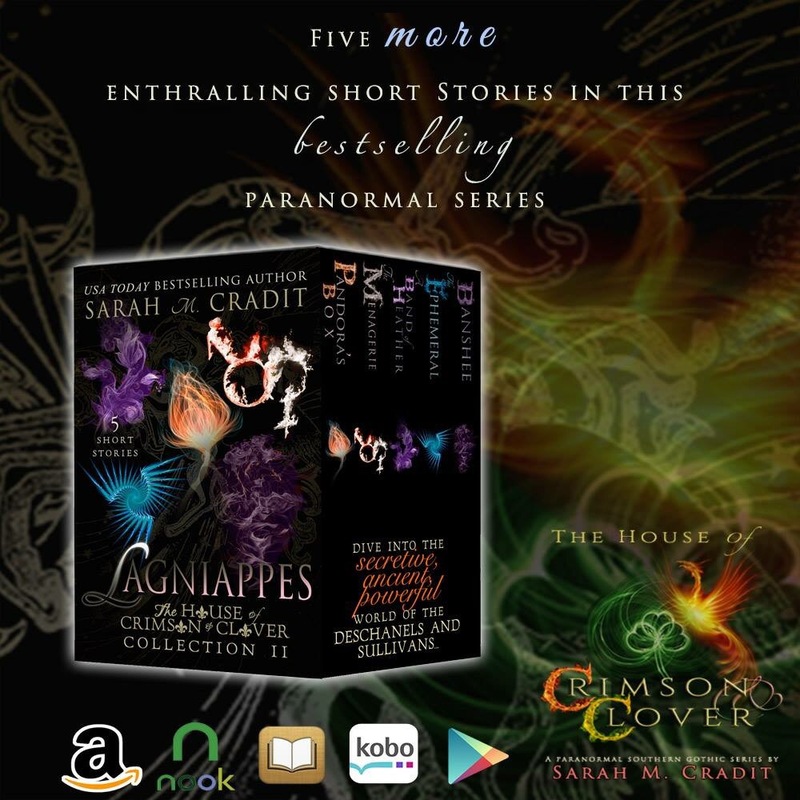 The House of Crimson & Clover short stories are back with , a second collection of Crimson & Clover Lagniappes (bonus stories) in the bestselling witches family saga, The House of Crimson & Clover. Readers are saying these are the best yet! They can be enjoyed as standalone tales, or complements to the series. 5 Bestselling short stories. One compelling collection.